The government agencies of the state of Washington and its municipalities employ good, hard-working people. Like anyone working in the private sector, government employees are not immune to mistakes that can cause harm to you and other citizens. Accidents do happen, sometimes resulting in serious injuries or death. Serious injuries can leave you and your family with devastating physical, emotional, and financial turmoil. If you have been injured and left to cope with the painful aftermath of an accident caused by the negligent actions of a government agency in Washington State, you have the right to pursue damages. 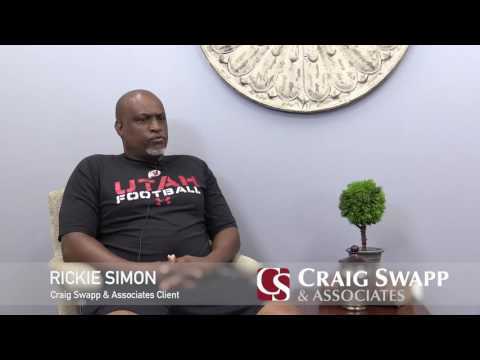 Consult with an injury lawyer from Craig Swapp & Associates who can help you seek the justice and compensation you deserve. At Craig Swapp & Associates, we understand the rules and regulations regarding suing government agencies for negligence. To ensure that you receive the largest settlement possible, we will fully investigate any negligence on the part of the municipality, county, or state government responsible for your accident. Experienced and knowledgeable in cases against government agencies, you can trust us to fight for your rights and future. For a free consultation with one of our personal injury lawyers, contact us online through the form below or call 1-800-404-9000 today.